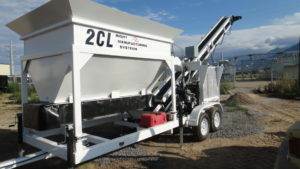 The 2CL-24-2 portable concrete batch plant has a double bin capacity of 24+ cubic yards. 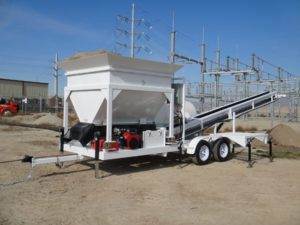 The 2CL-8-2 portable concrete batch plant has a double bin capacity of 8+ cubic yards. 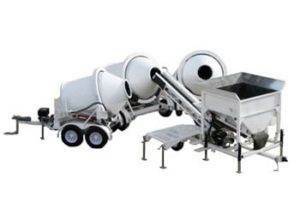 The 2CL-5-2 portable concrete batch plant has a double bin capacity of 5+ cubic yards. 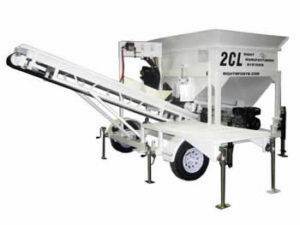 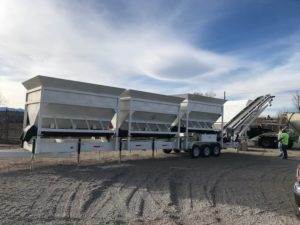 The 2CL-12 portable concrete batch plant has a single bin capacity of 12+ cubic yards. 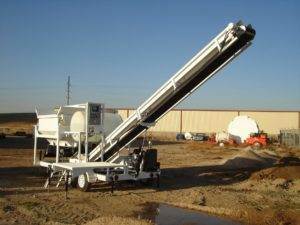 The 2CL-8 portable concrete batch plant has a single bin capacity of 8+ cubic yards. 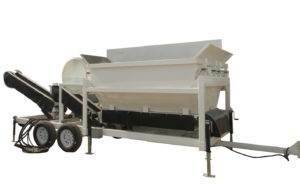 The 2CL-5 portable concrete batch plant has a single bin capacity of 5 cubic yards. 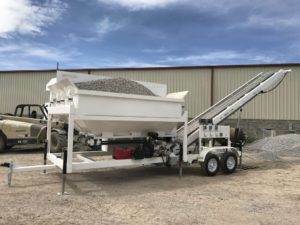 If you don’t see what you are looking for, we can build you a custom portable concrete batch plant to meet your specifications. 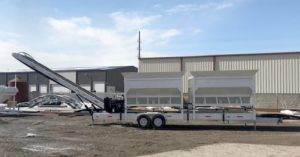 Contact us to learn more about our custom machines.